King Min Hti Kha, the eldest son of king Min Bar, built Koethaung pagoda in 1553 AD. 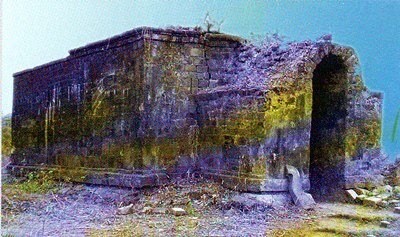 In the same time, Saw Than Dar, the chief queen of king Min Hti Kha, erected the cave on the hill which is fifty feet high and four hundred feet away from the west of Koethaung pagoda. That cave was called the chief queen cave because of the queen’s good deed. 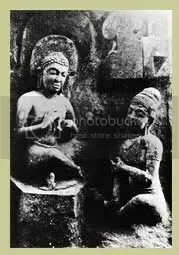 The Buddha image which is 100 feet high and the throne which is 5 feet high, were sculpted from the single stone. Only four walls of the cave remain. The roof of the cave is damaging.